Sometimes considered as the “Britain of the East” owing to some similarities with the UK such as driving on the left and being a constitutional monarchy, Japan is an important business partner for Great Britain. The relationship between the UK and Japan dates back to the 17th century, when the first English sailors came ashore in Japan. Since then, the economic and cultural ties between the two countries have intensified. Today, more than 450 British companies from a wide range of industries are operating in Japan, and the incentives for British organisations to build business relationships with the Japanese market are numerous. Not only Japan is a strategic gateway to other Asian markets, it also has a large consumer market with highly educated consumers. Acquiring Japanese language and cultural awareness skills is key to doing business in Japan. 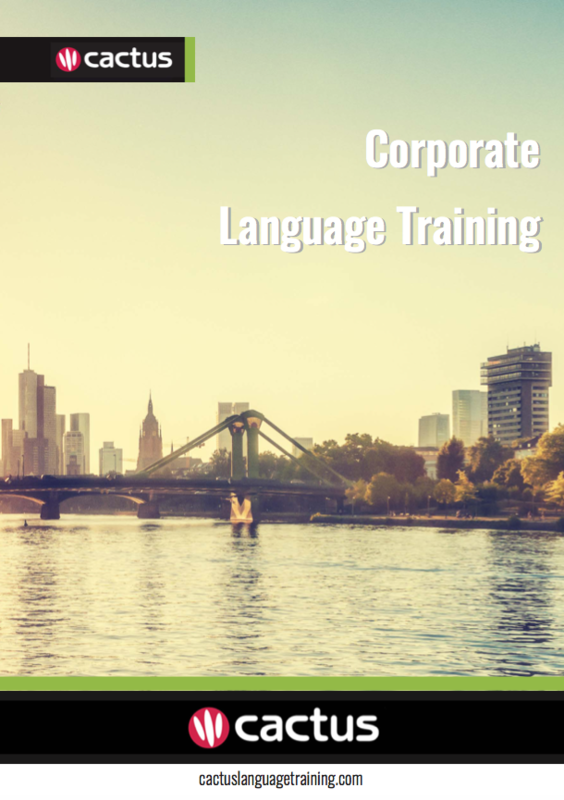 For more information on our Business Japanese Training please call us or email us.